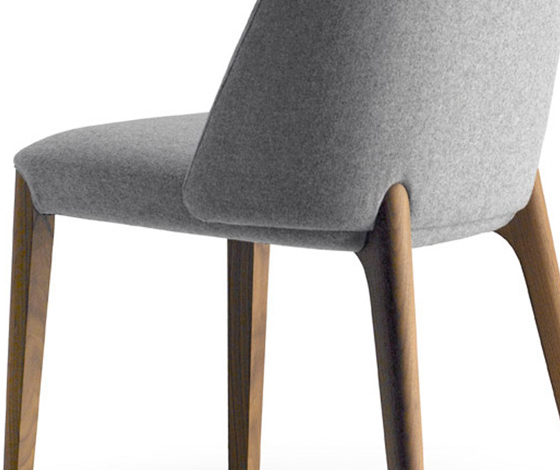 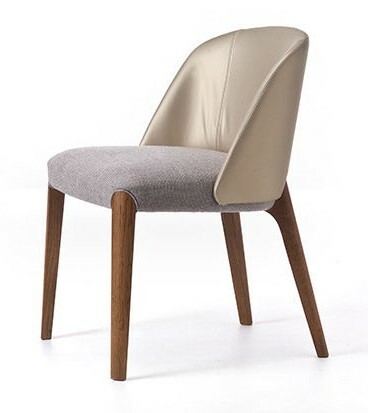 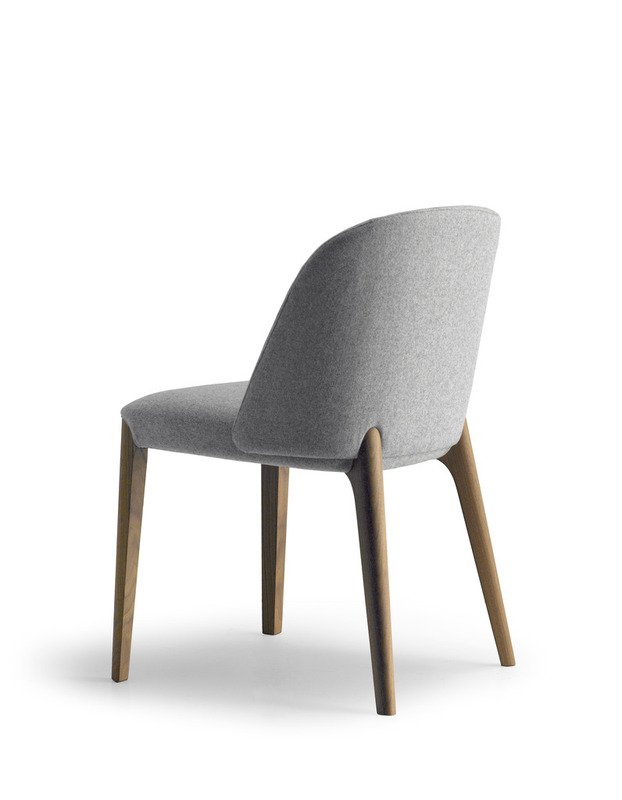 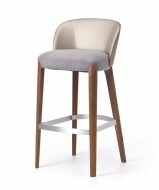 The Bellevue Side chair is made from Beech, Ash or Walnut. 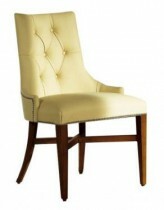 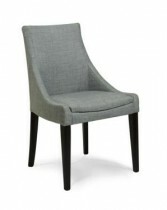 Able to be upholstered in Fabric or Leather. 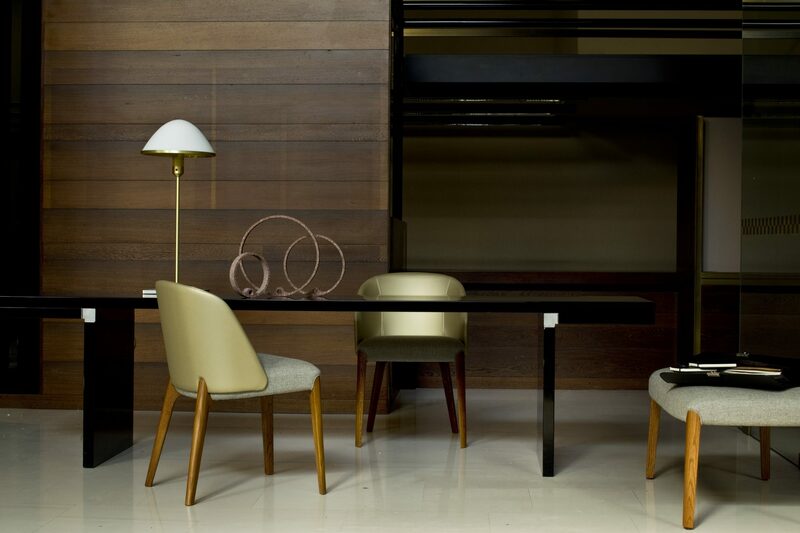 Family of Armchairs, High Stools, Sofas, Lounge Chairs & Tables.